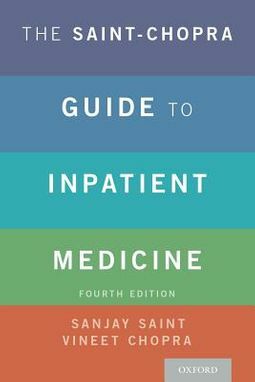 THE DEFINITIVE GUIDE TO INPATIENT MEDICINE, UPDATED AND EXPANDED FOR A NEW GENERATION OF STUDENTS AND PRACTITIONERS A long-awaited update to the acclaimed Saint-Frances Guides, The Saint-Chopra Guide to Inpatient Medicine is the definitive practical manual for learning and practicing inpatient medicine. 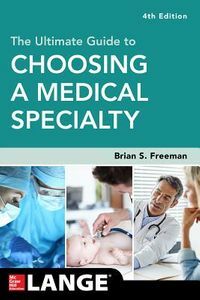 Its end-to-end coverage of the specialty focuses on both commonly encountered problems and best practices for navigating them, all in a portable and user-friendly format. 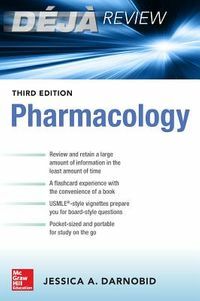 Composed of lists, flowcharts, and "hot key" clinical insights based on the authors' decades of experience, The Saint-Chopra Guide ushers clinicians through common clinical scenarios from admission to differential diagnosis and clinical plan. It will be an invaluable addition - and safety net - to the repertoire of trainees, clinicians, and practicing hospitalists at any stage of their career.